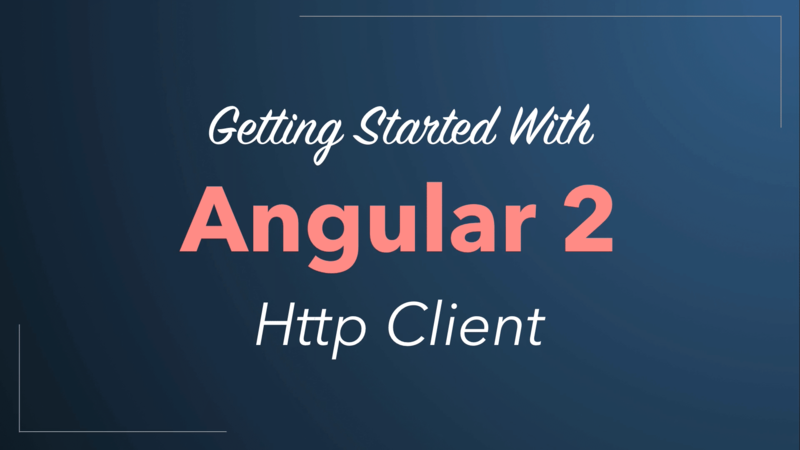 In this video you will learn how to get started with the Angular 2 Http Client. 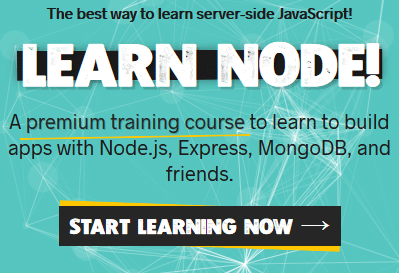 It takes you through the basic steps of setting up an Angular 2 project and including the Http module. 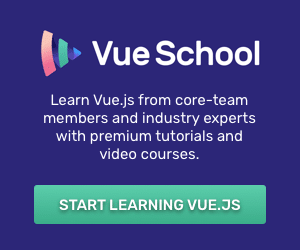 It shows you how to configure and host a REST back-end service with Loopback and connecting to that serving by using the Angular 2 Http Client. 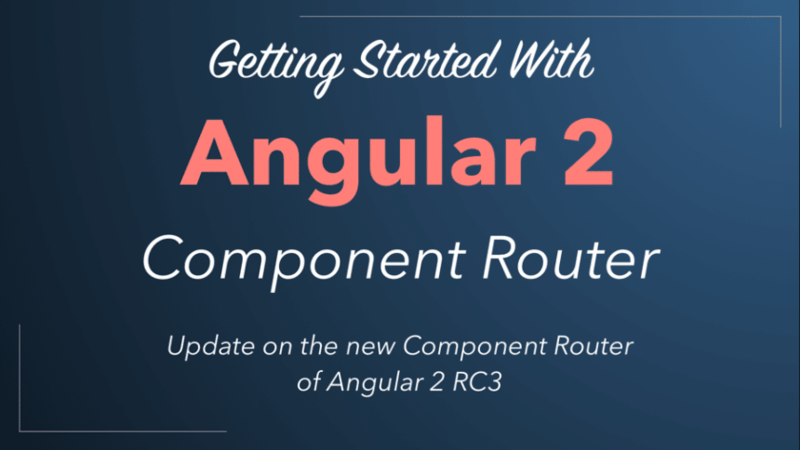 In this video you will learn how to get started with the new Angular 2 Component Router. 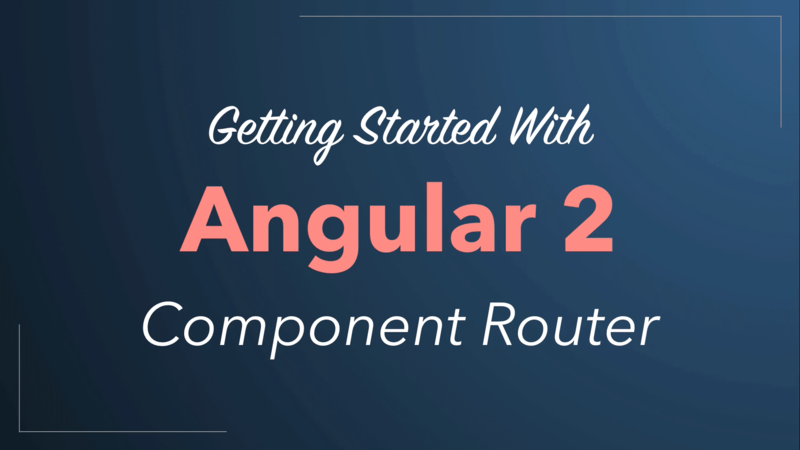 It takes you through the basic steps of setting up an Angular 2 Component Router project, configuring the routing system, creating route components and handling route parameters. 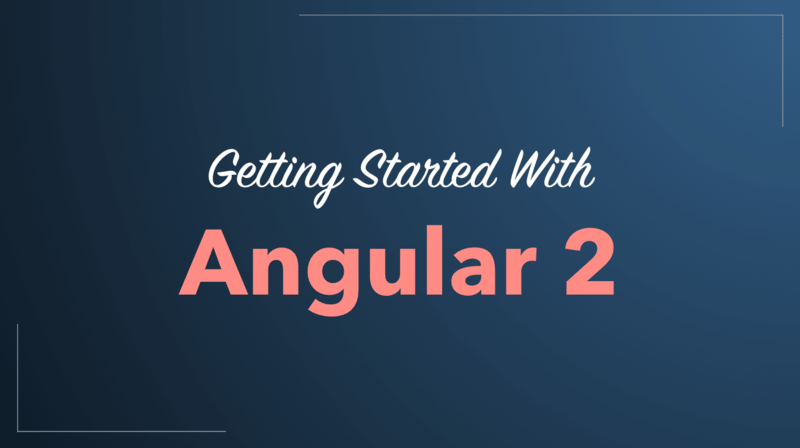 In this video tutorial you will learn how to get started with a basic Angular 2 (Beta) project very quickly. 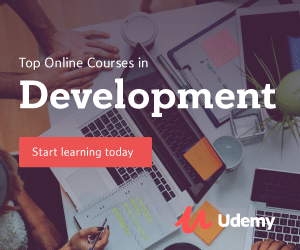 It takes you through the basic steps of setting up a project, installing dependencies and implementing and running a simple Angular 2 app.